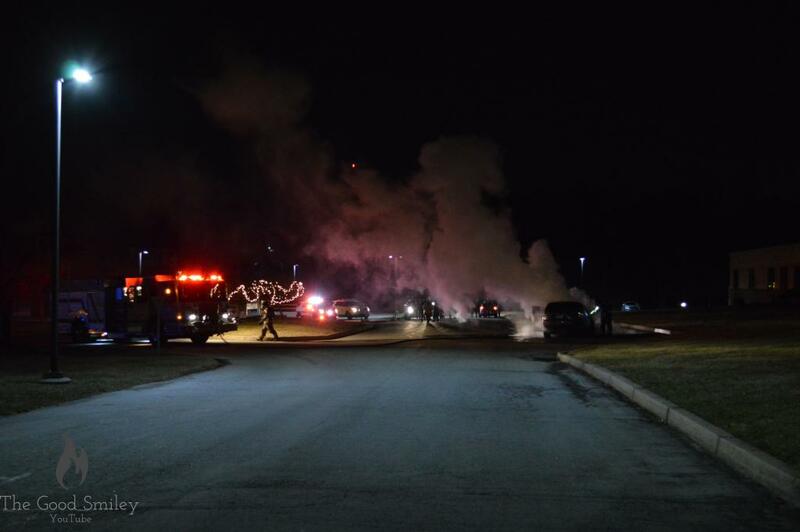 On Sunday 2/10/19 at approximately 18:24, Station 52 was Dispatched for the Reported Car Fire in the 1100 Block of Phoenixville Pike. 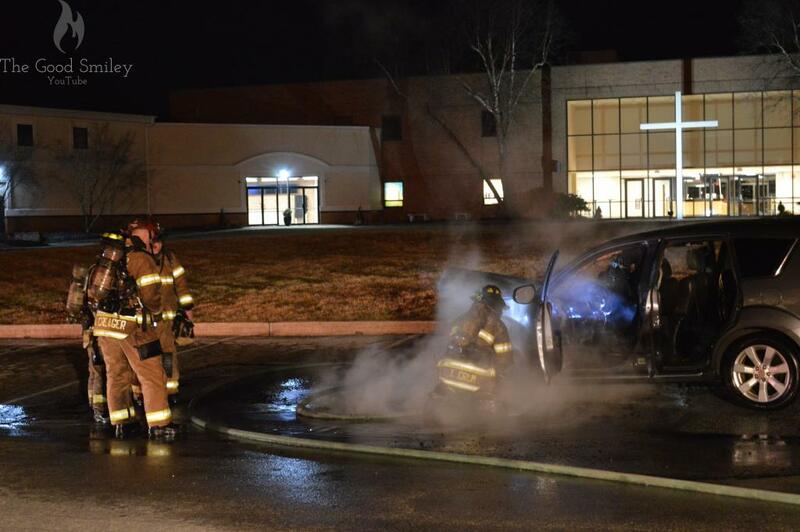 Assistant 52 and Assistant 53 went responding and were given the report of a fire in the engine compartment of an SUV. 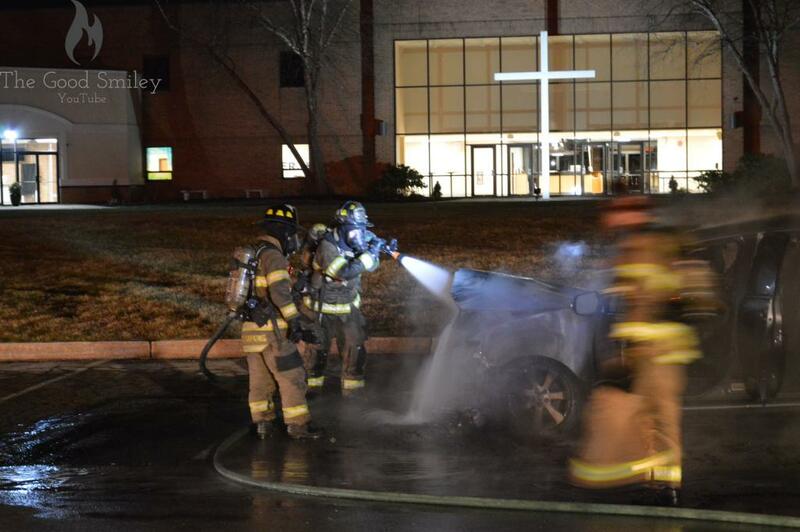 Shortly after, Engine 52-1 (Capt. Dimeo) went responding with a crew of 6. 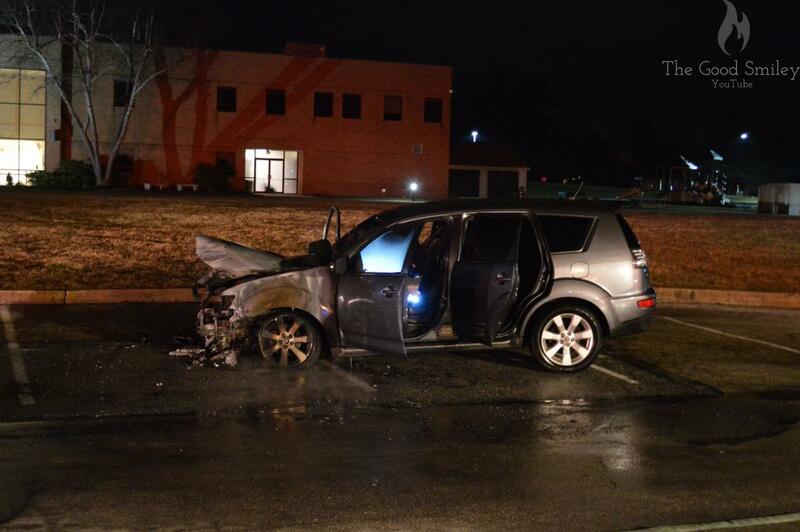 Assistant 52 arrived to find the engine compartment of the SUV well involved in fire. Shortly after, Assistant 53 arrived followed by Engine 52-1 who pulled and 1 3/4" hand line and and extinguished the fire. Units remained on location for approximately 45 minutes and returned available.